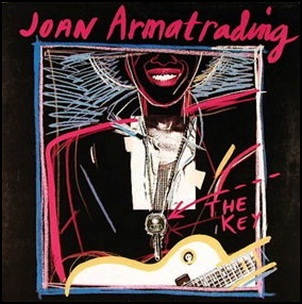 On February 28, 1983, “A&M” label released “The Key”, the eighth Joan Armatrading studio album. It was recorded in 1982, at “Townhouse Studios” in Shepherd’s Bush, London, “Polar Studios” in Stockholm and in New York City, and was produced by Steve Lillywhite and Val Garay. All tracks by Joan Armatrading. On June 27, 2006, “Koch Records” label released “Rendezvous in Rio”, the sixteenth Michael Franks album. It was recorded in 2006, and was produced by John Rozenberg. 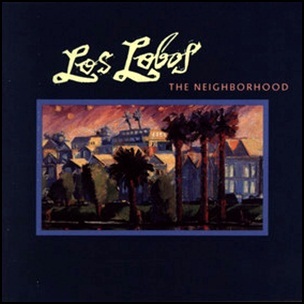 On September 4, 1990, “Slash Records” label released “The Neighborhood”, the eighth Los Lobos album. It was recorded in 1990, and was produced by Larry Hirsch, David K. Hidalgo, Cesar J. Rosas, Louie F. Pérez, Jr., Conrad R. Lozano and Steve M. Berlin. All tracks by David K. Hidalgo and Louie F. Pérez, Jr., except where noted. 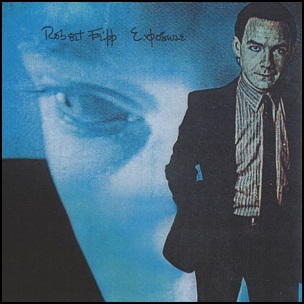 In June 1979, “E.G.” label released “Exposure”, the debut Robert Fripp solo album. It was recorded June 1977–January 1979, and was produced by Robert Fripp. 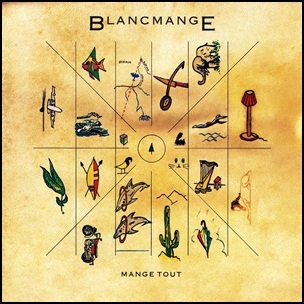 In May 1984, “London” label released “Mange Tout”, the second Blancmange album. It was recorded August-November 1983, at “Marcus Music”, “Sarm East” and “Island Studios” in London and “Sigma Sound” in New York City, and was produced by John Luongo, Peter Collins, John Owen Williams, Neil Arthur and Stephen Luscombe. All tracks by Neil Arthur and Stephen Luscombe, except where noted. On September 8, 1992, “A&M” label released “99.9F°” (Ninety-Nine Point Nine Fahrenheit Degrees), the fourth Suzanne Vega album. 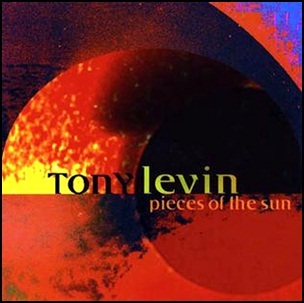 It was recorded in 1992, at “Dreamland” in Bearsville, “The Magic Shop “in New York City, and “Sunset Sound Factory” in Los Angeles, and was produced by Mitchell Froom. All tracks by Suzanne Vega, except where noted.